How do you know if you should be using Acne Skin Care Products? If you have the mildest type of acne, consisting solely of comedones, or non-inflamed whiteheads and blackheads. If you have moderate acne, which consists of whiteheads and blackheads as well as small, minimally inflamed papules and pustules. Wet face, squeeze a small amount in palm of hand and massage gently. Rinse with warm water. Use twice a day. Cleanse face thoroughly before applying. 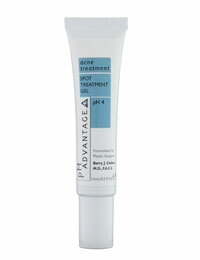 Apply treatment directly on acne. 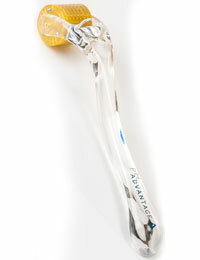 Microneedle Dermaroller that has been designed for personal cosmetic use as part of your home skincare regimen. 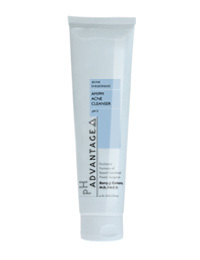 One of the benefits is to enhance the penetration of the active ingredients in the pH advantage serums and creams into the deeper layers of the skin helping to target acne, bacteria and microbes. 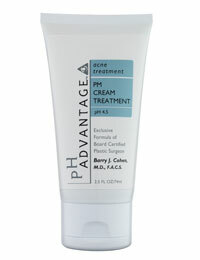 Also can be used as part of a treatment plan for acne scaring.